When storing your personal belongings in a self-storage unit, you want to maximize your space as much as possible. It’s important to have the correct tools to assist you in the packing and storing process. Here are several tips to help you pack your belongings into a storage unit for maximum efficiency. 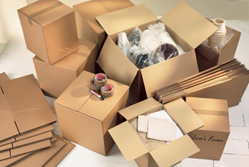 · Use boxes specific to types of items you are storing. If you have clothing that needs to be hung, use wardrobe boxes. If you have dinnerware that needs to be stored, use boxes and wrapping sleeves/dividers specifically for plates, dishes, etc. These will allow you to pack items in a space saving manner. This will protect them from damage while they are stored. ·Think about purchasing several wire racks or shelving units that allow for you to stack boxes at different levels off the floor. This will help you keep things organized while allowing you room to walk into your unit. ·Stack larger boxes on the bottom of the unit and smaller boxes up top. Also think about putting boxes of items you won’t use as often towards the back of the unit. Keep items used more frequently towards the front of the unit. 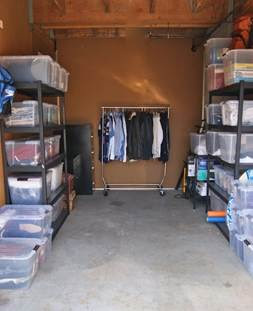 · Utilize the cubic feet in your storage unite, don’t pay for wasted space. Ask your Storage Counselor at the storage facility questions about how to store your belongings. They’re trained in maximum storage use and can give you great tips. 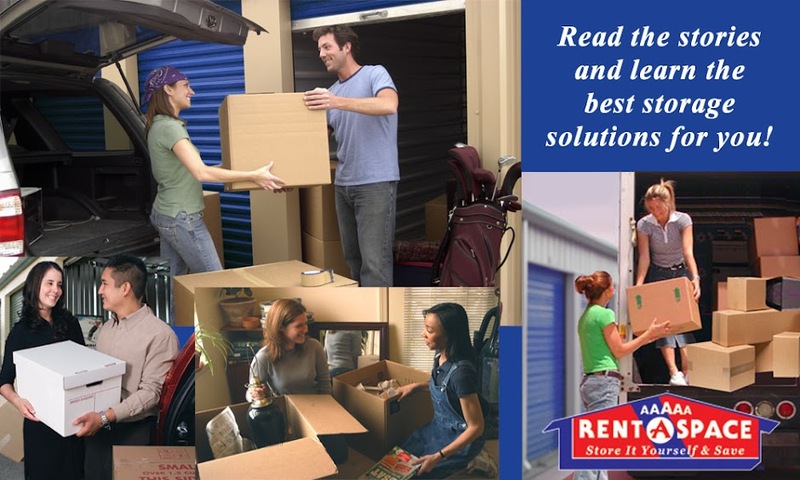 For more tips and storage unit resources, see our Self Storage Board on Pinterest.